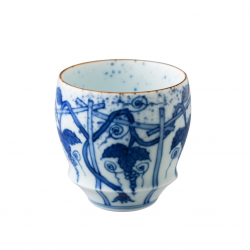 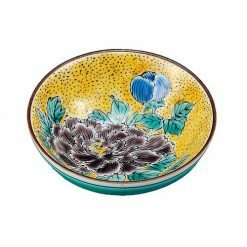 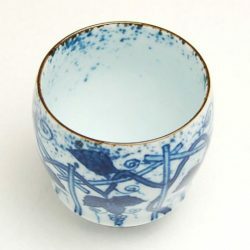 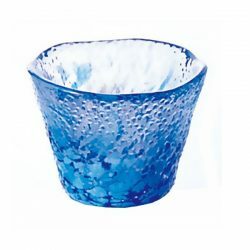 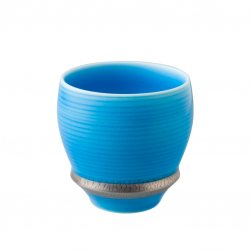 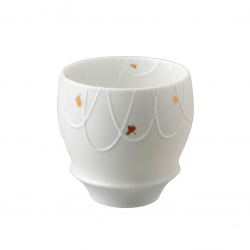 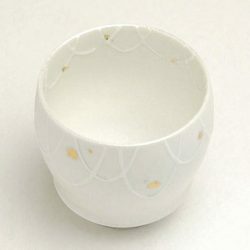 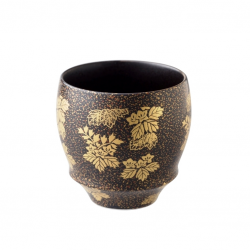 View Cart “Arita Ware SAKE GLASS Moon&Rabbit” has been added to your cart. 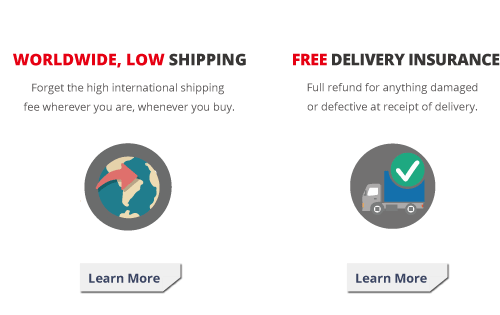 Dispatch within 3-5 business days. 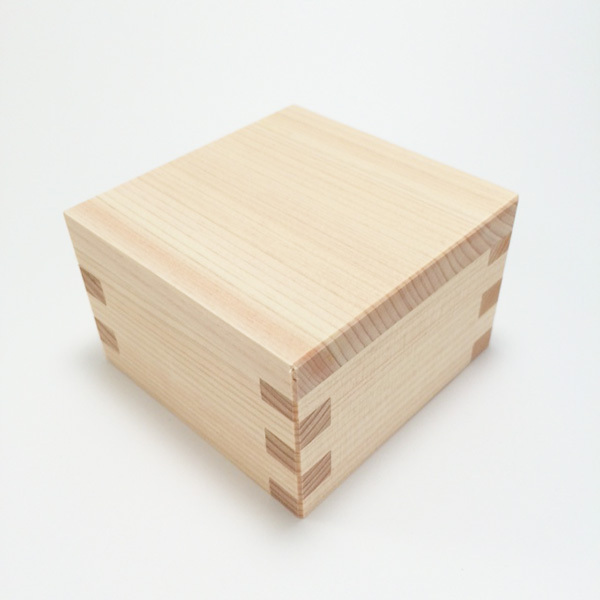 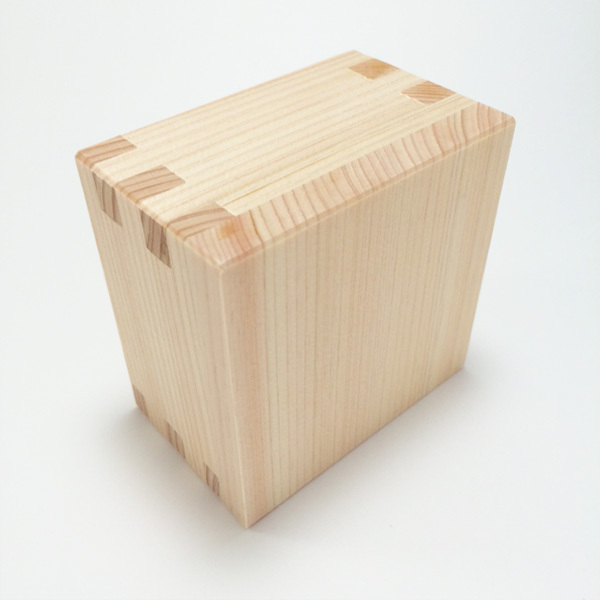 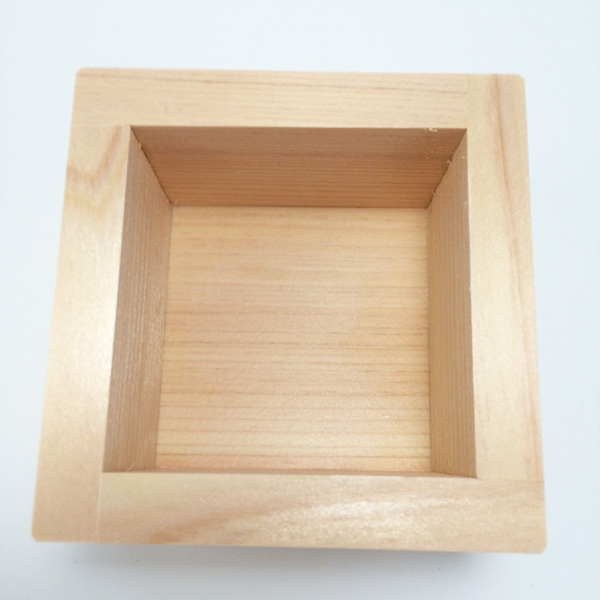 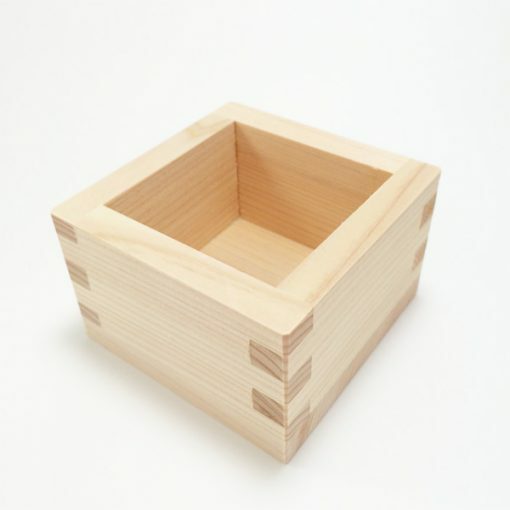 Masu, a Sake wooden box, was originally designed centuries ago in Japan as a measuring tool for rice and Sake. 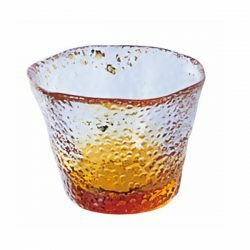 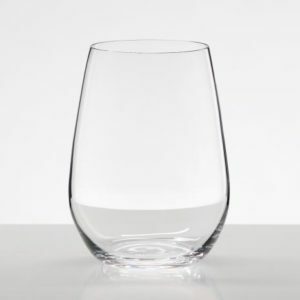 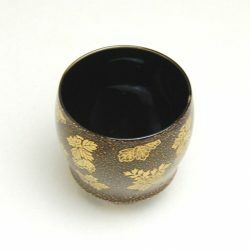 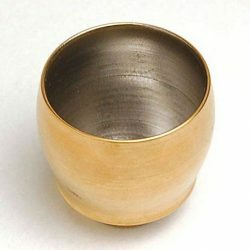 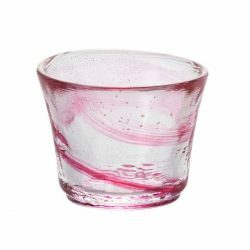 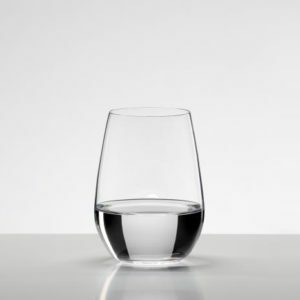 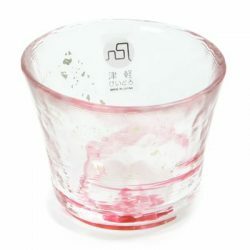 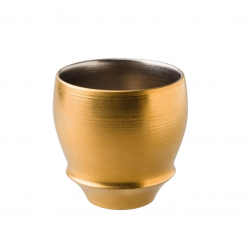 Generally used in ceremonial occasions like weddings today, Masu is also widely used to drink Sake at home and restaurants. 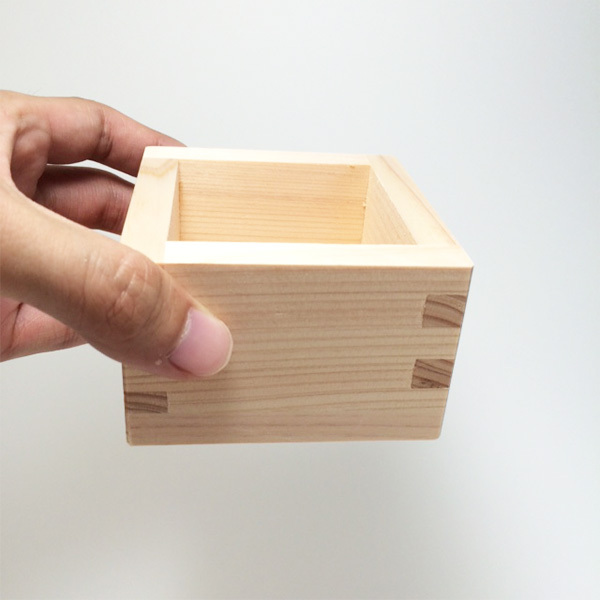 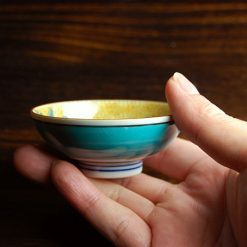 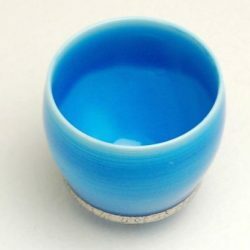 In restaurants in Japan, a 1-serving of Sake is often served in a Masu wooden box with a glass cup inside. 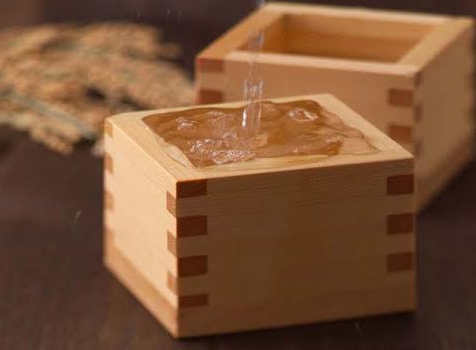 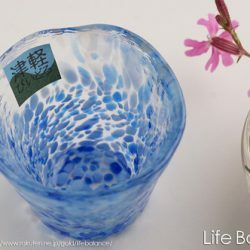 It’s said to give a hint of wooden aroma to Sake. 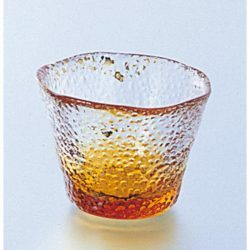 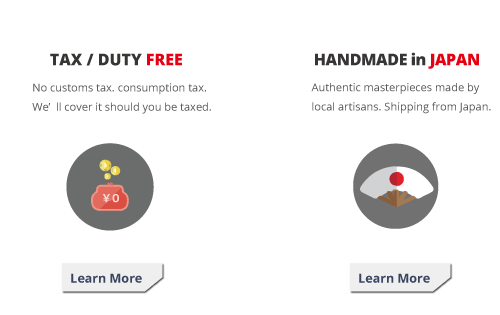 And it also gives the good ol’ traditional atmosphere to your drink scene.